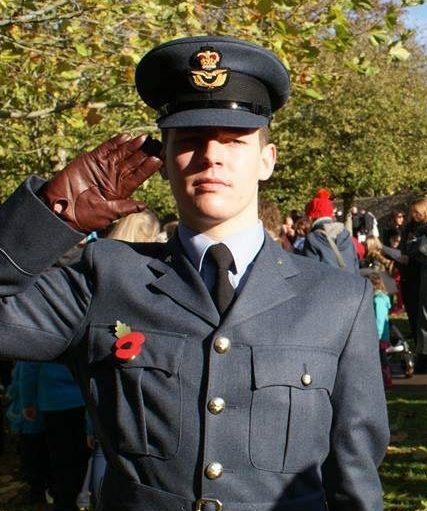 One of the three Corps aims is to promote a practical interest in the RAF and in particular aviation. 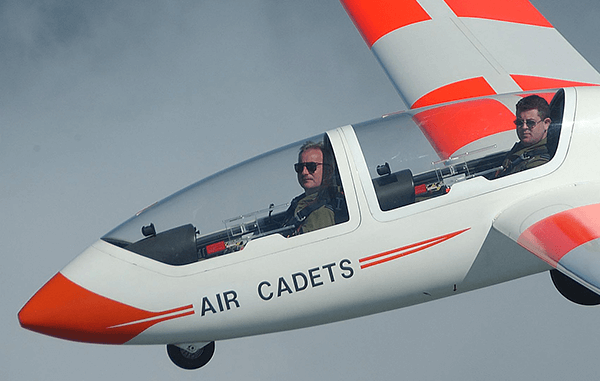 The Air Experienced Flights (AEF’s) and the Volunteer Gliding Schools (VGS) are the cornerstone of this experience providing cadets with annual flying experience as well as the opportunity to progress to scholarships and even their pilots wings. So you're not old enough to ride a scooter or drive a car? No problem, fancy flying a light aircraft....? 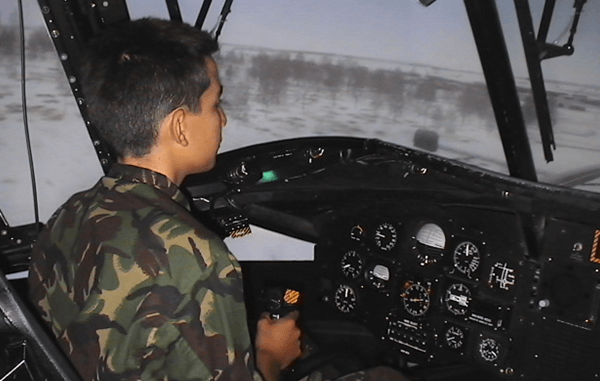 Air Cadets visit a variety of RAF stations. 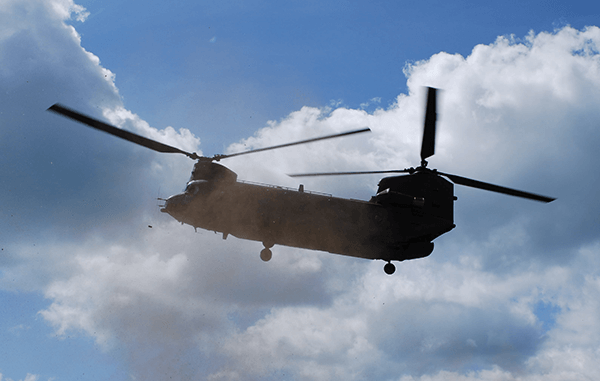 Opportunities often arise to fly on transport aircraft including helicopters. Attached to the winch you sit and wait. The line tightens and in seconds you're catapulted into the sky, gliding like a bird. 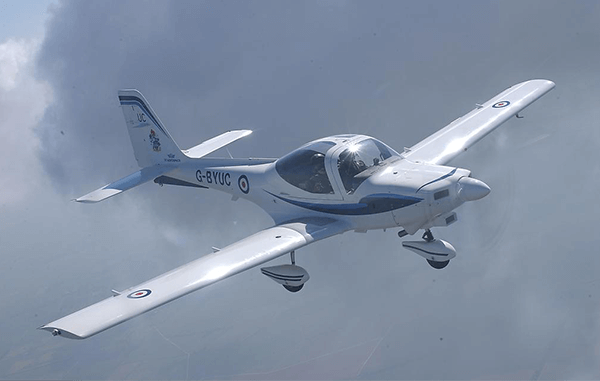 In the event flying is cancelled or as part of your training, you will be given instructional flight simulator training on a variery of aircrafts.